Fly half Ben Volavola will need to prove himself if he is to start in the number 10 jersey for the Flying Fijians against the Maori All Blacks this week. Coach John McKee says although Volavola is full of talent, a spot will not be assured for him as competition comes in from Jonetani Ralulu and Josh Matavesi. 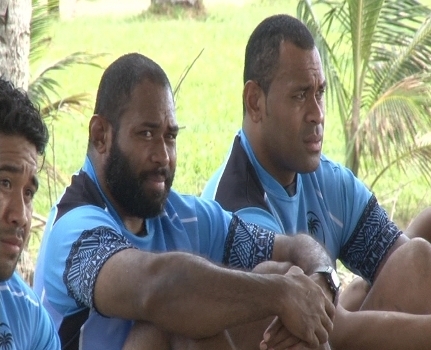 The Flying Fijians take on the Maori All Blacks at the ANZ Stadium this Saturday at 3pm.